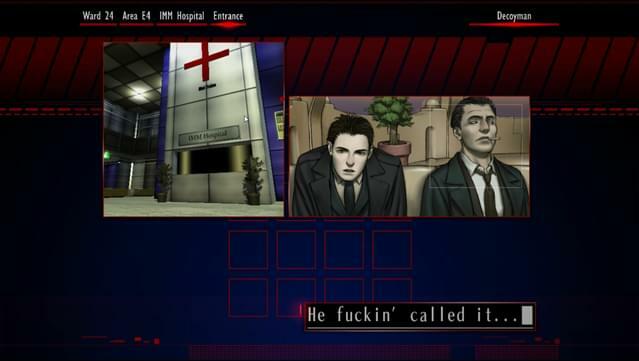 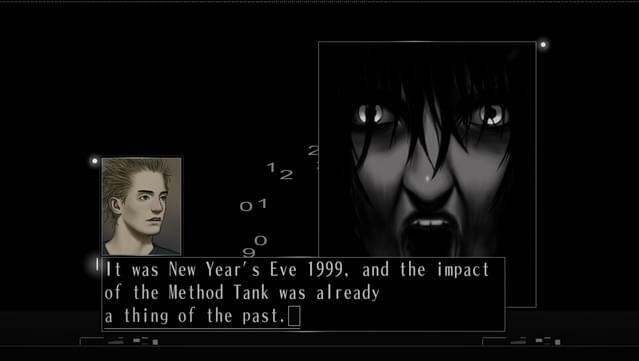 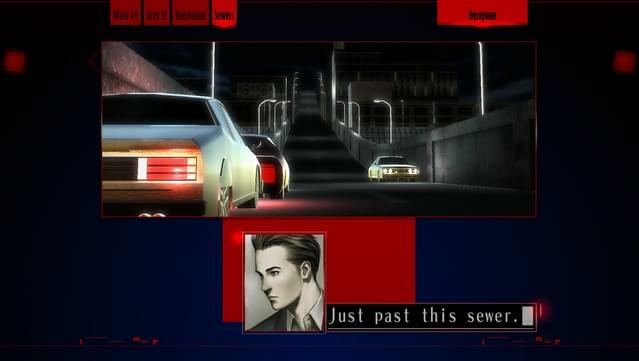 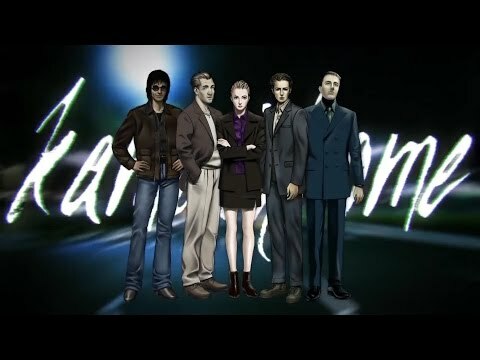 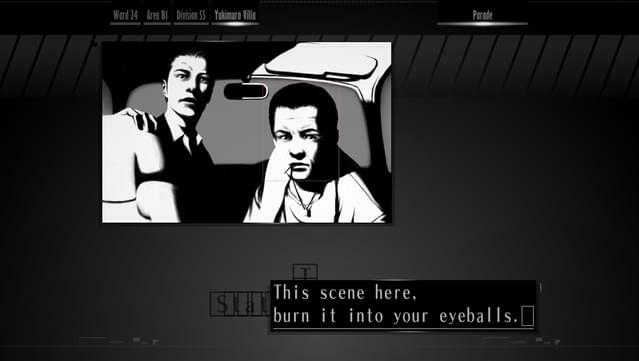 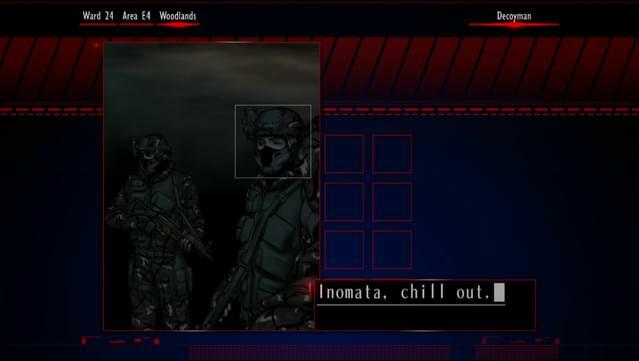 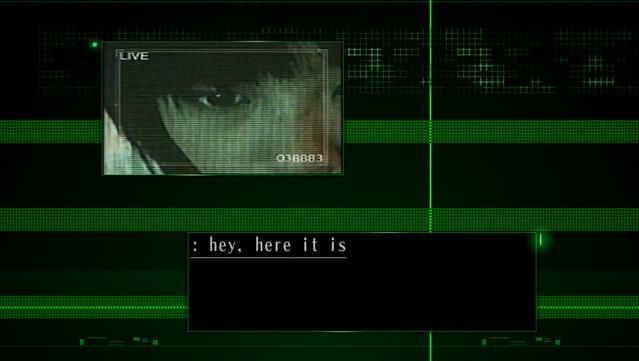 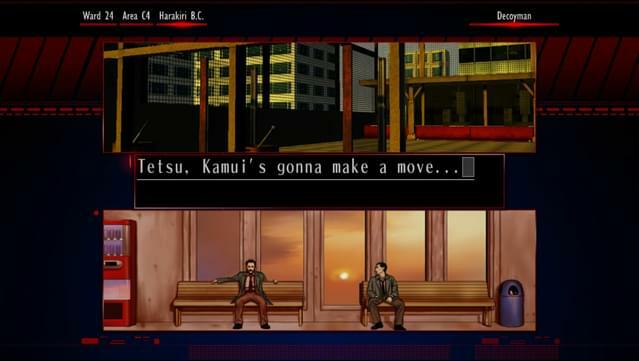 The Silver Case HD remastered game. 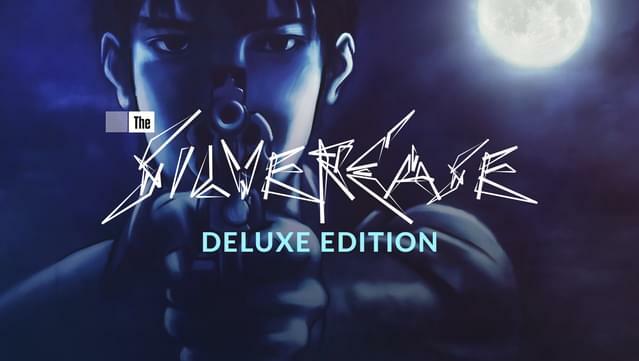 Original and revised artworks drawn by Takashi Miyamoto combined into one exclusive artbook! 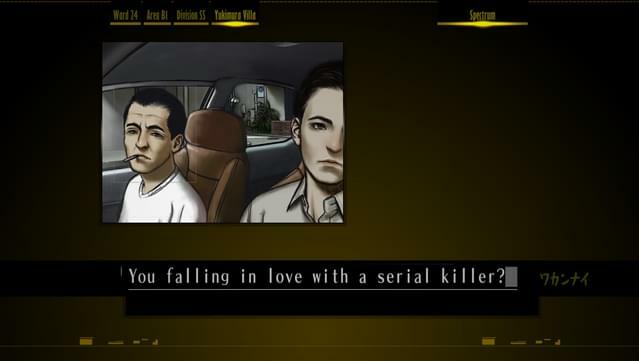 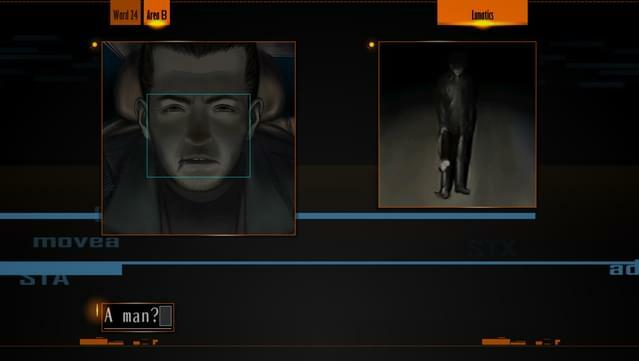 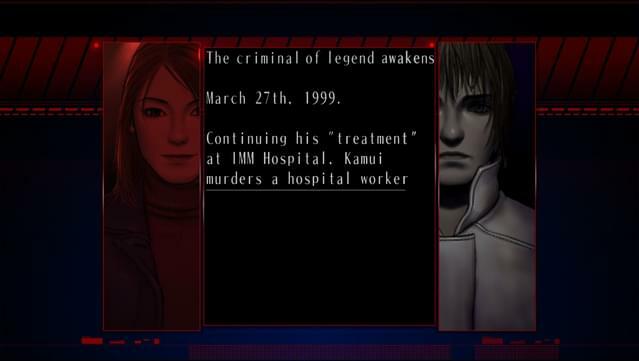 The hidden story between Moonlight Syndrome and The Silver Case, "Pre-Lunatics". 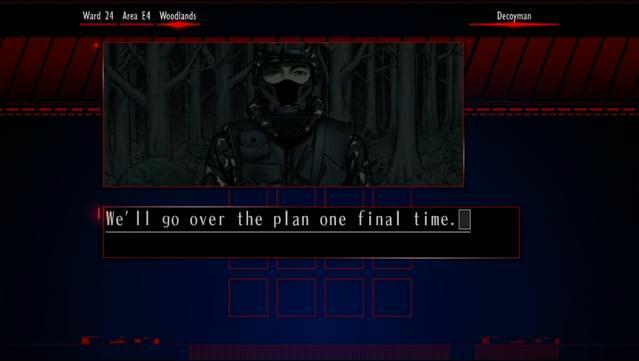 A total of 34 tracks in mp3 and FLAC formats from the game including the OP remix.